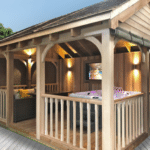 Our new wooden gazebos - the perfect place to entertain, relax and unwind. 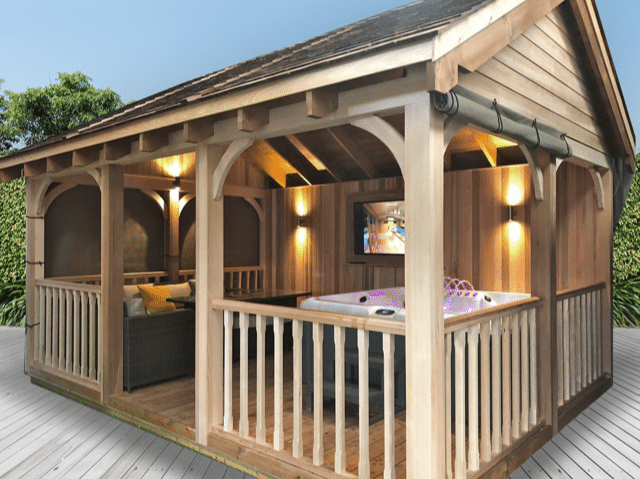 Each of our wooden gazebos are a handcrafted labour of love by our very experienced carpenters. 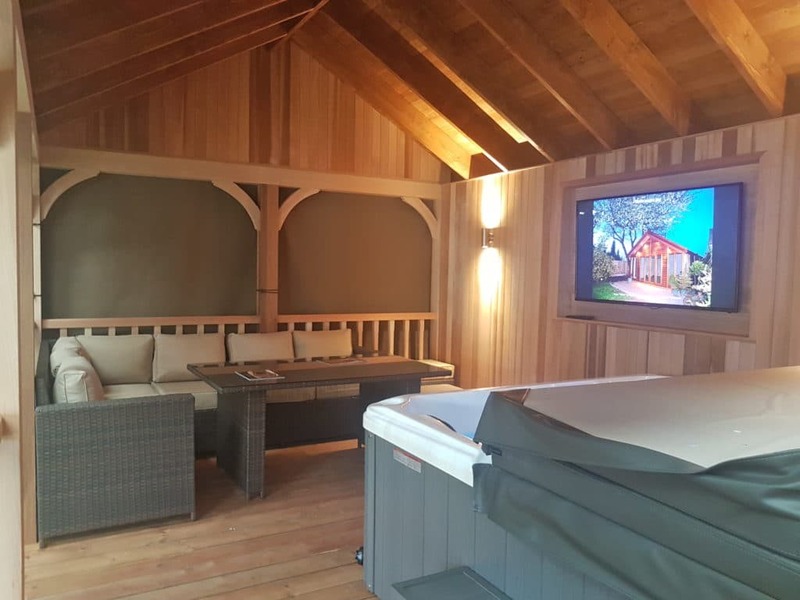 We use cedar timber post and rails of multilayered lamination to minimise warping or cracking. 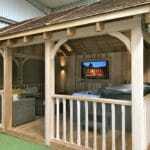 Arched bracing gallow brackets are used from the roof ring beam to the posts for extra strength and for aesthetics. 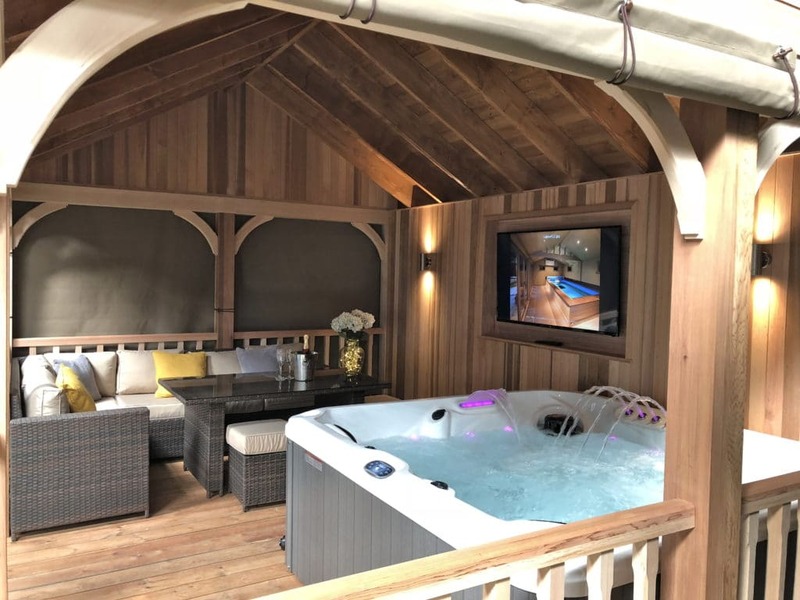 Birds mouth cut rafters from the ridge beam to the ring beam support the glorious cedar shingle roof. 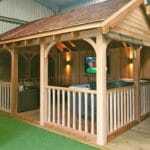 These gazebos can be made to your bespoke requirements, to house a swim spar, hot tub or for outdoor entertainment. 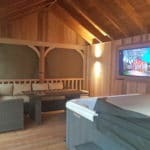 Our new wooden gazebo comes complete with canvas blinds, electrics, TV recess and includes both delivery and installation. 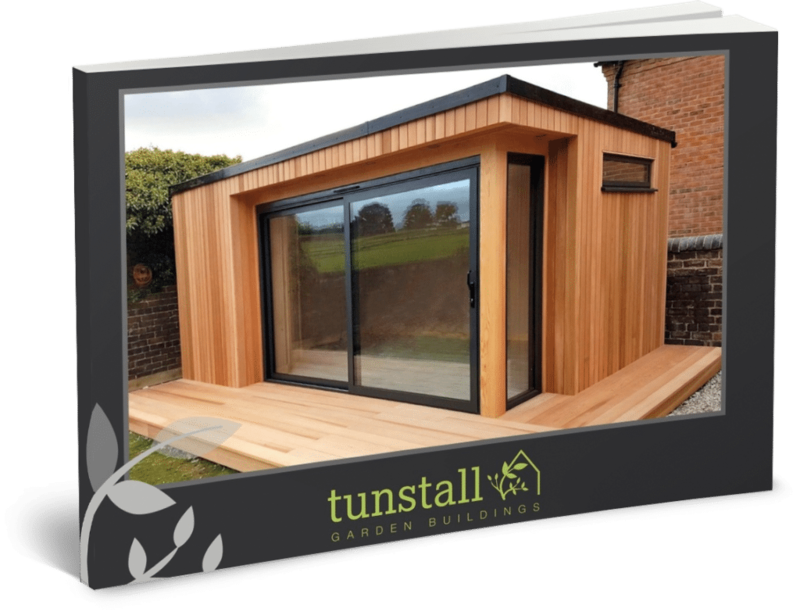 The 5.0m x 3.6m model shown in the photographs is available now for £19,500. 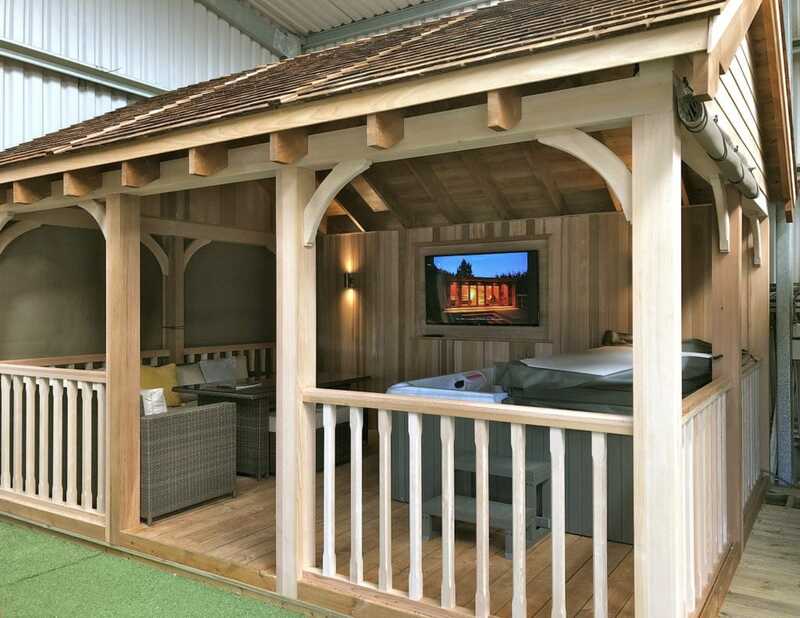 Bespoke sizes are available at approximately £1,400 per square metre. 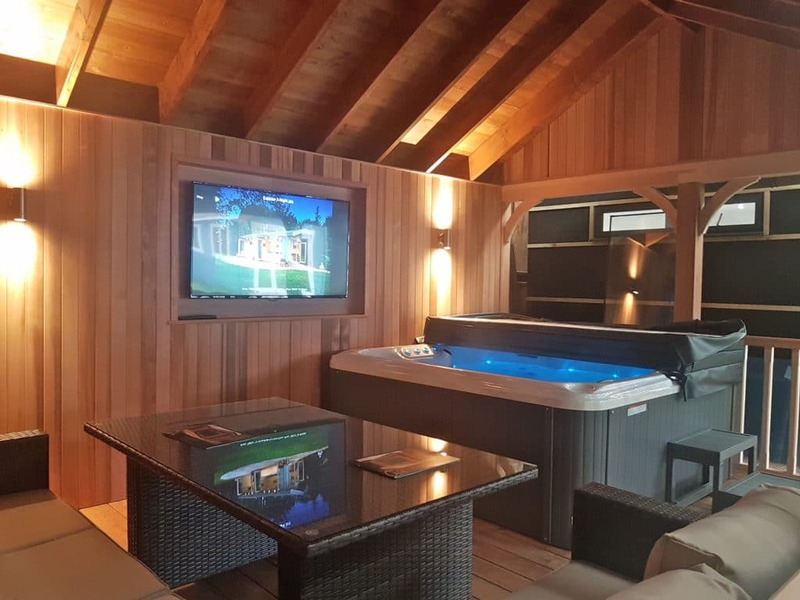 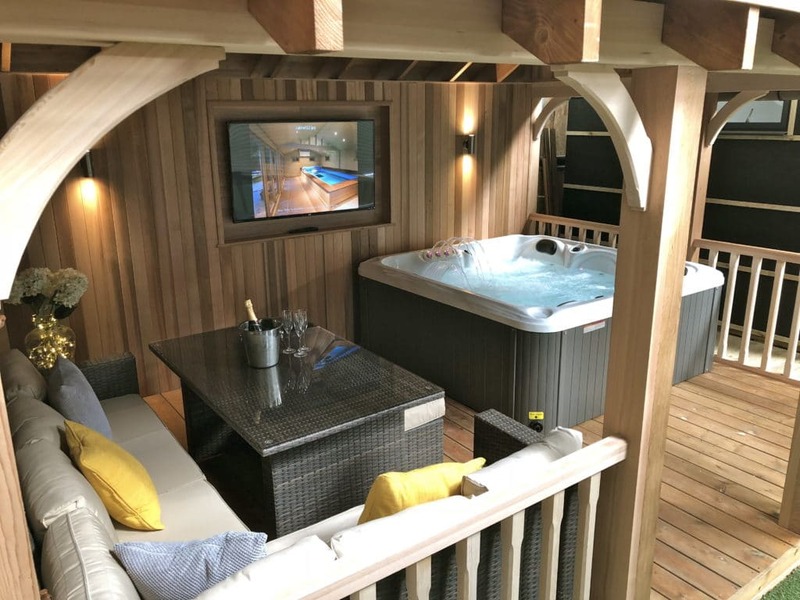 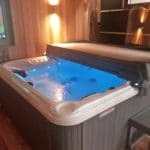 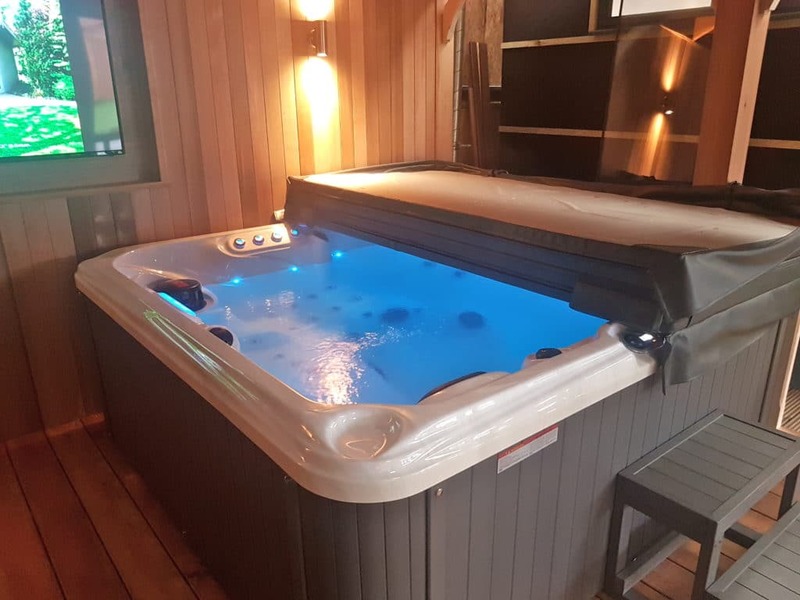 Optional extras include Hot Tub spa, furniture, foundations and external treatment/sprayed finish. 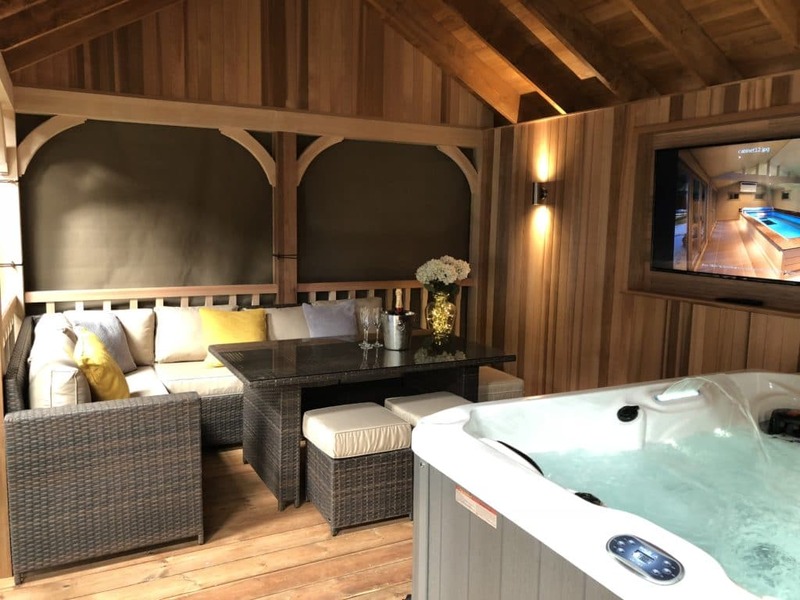 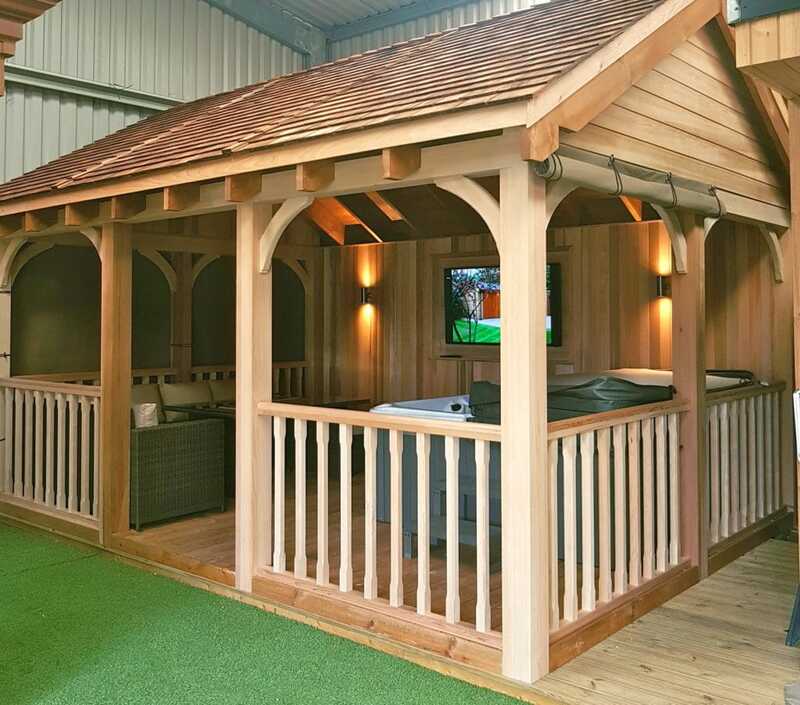 If you are looking for a wooden gazebo then visit our showroom based in Tunstall to view our display models or contact us for more information.